Rotary Club of Stourbridge - Welcome! 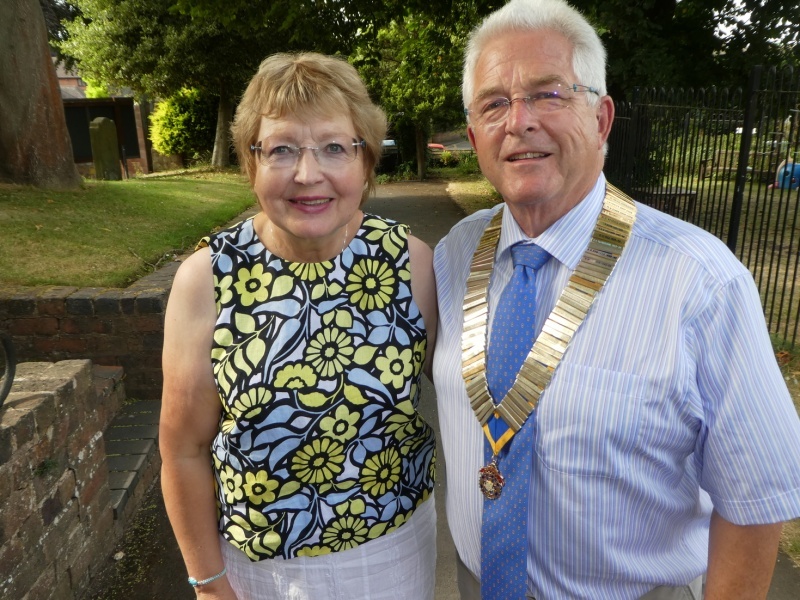 Club President (2018-2019) Andrew and his wife Pam welcome you to the Rotary Club of Stourbridge. Our Club was chartered in 1922 and has 70 members. It is one of 70 clubs in Rotary District 1060, mainly centred on the West Midlands. We meet most Wednesdays, 1215 for 1245, at the Hagley Golf and Country Club. The full address is shown lower down this page along with a link if you need a map. Details of the speaker at our weekly meetings can be found by clicking on "What We Do" above. In addition the Club operates a Membership Development Committee, a Fundraising Committee and a Fellowship Committee. The work of the service committees can be found by clicking on the "What We Do" link above. The Club organises a range of events throughout the year, details of forthcoming events can be found by clicking on the "What We Do" tab above. To find out more about Becoming a Rotarian click here to download a PDF leaflet which you can then print out.